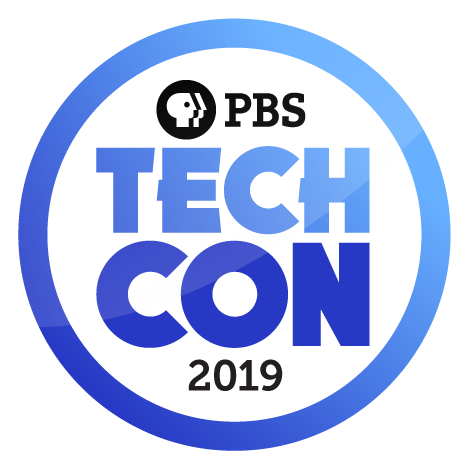 The PBS Technology Conference announces its 2019 Call For Proposals, now open through midnight Eastern time on October 26. You can submit your session proposal today at our Call For Proposals site. TechCon is moving into the future by seeking session proposals that span shifting technologies. This year, the Call For Proposals is being organized to better reflect the ways these technology shifts affect the work we're doing in public media. Details about the 2019 Tracks and Topics and the Call For Proposals can be found here on the TechCon website.